Esra is using Smore newsletters to spread the word online. 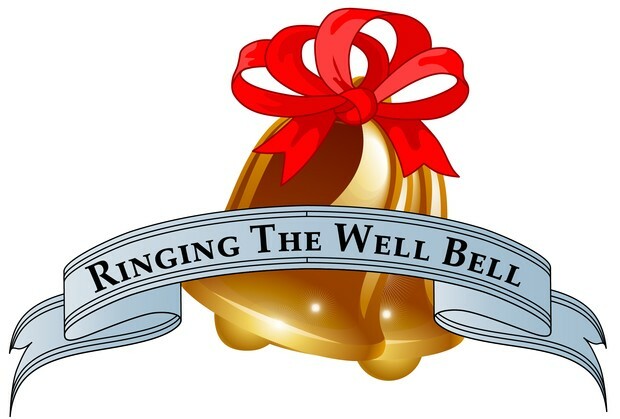 You are cordially invited to "Ringing the Well Bell"! Fifth grade students at ISD are THRILLED at the opportunity to present their Exhibition to you! Please join us Wednesday, December 17 through Friday, December 19. Extended schedule is below. 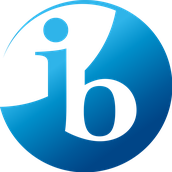 Exhibition is an extended, collaborative inquiry project that ALL International Baccalaureate (IB) students participate in their final year of IB Primary Years Program. 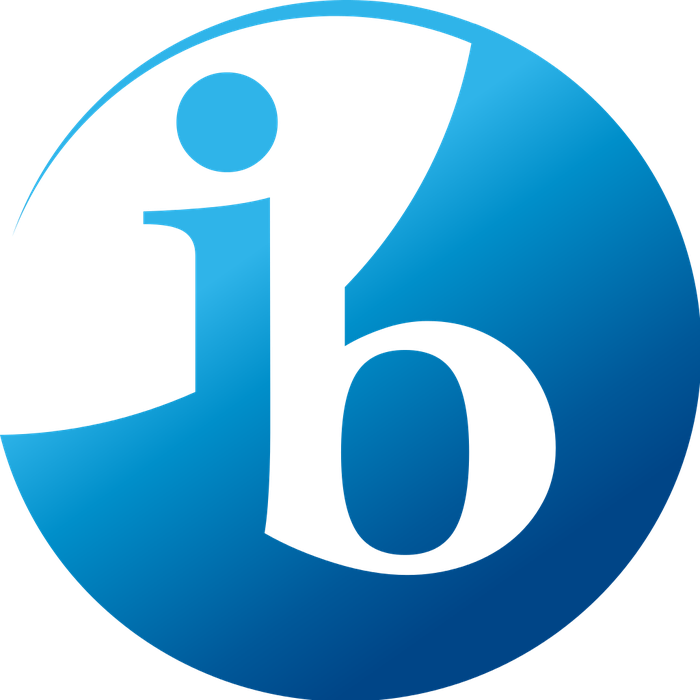 "The Exhibition represents a significant event in the life of both the school and student, synthesizing the essential elements of the IB program and sharing them with the whole school community. It is an opportunity for students to exhibit the attributes of the Learner profile that have been developing throughout their engagement with the program. It is a culminating experience marking the transition from elementary school to further steps in education." Come visit our magical museum, and enjoy learning about how technology impacts our wellness! What comes to your mind first when you hear, "Exercise?" Do you think of staying fit, prevention of obesity, or having fun? Come and see our show to find out if you're ready to get your exercise on! Our group will be presenting a school-day skit. We each take turns playing teachers and students! We have put together an interactive- and funny! We share our research discussing what we want to be when we grow up! In our skit, we play doctors, patients, a professor! We will share our research through the conversations we have. Just do it, just right! Take a refreshed look at exercising through different perspectives! Come watch our skit! “Doctor, doctor/ Helps from adults to children/ for ups and downs and all arounds!” Please join us to watch our skit on how our body fights to heal itself! A skit about a student who gets injured and then they go to many different doctors to get better. Delve into the world of technology with a featured episode of Sports Center. We share our research through a variety of different shows that come together to make a News Show. We are presenting a skit that will help share our research about car, street, storm, and food safety. We have made a talk show interview based on 60 Minutes, called 20 Minutes. We discuss issues related to stress and relief. A weather report that focuses in on stress and bullying. Each student is a reporter that focuses in on their own line of inquiry. We are presenting our ideas through a Town Meeting. The mayor meets up with different representatives from the community to discuss health problems facing the town. From the writing desk of Charles Dickens comes...An Environment Carol.